Edu Ventura a.k.a. Duoscience is a Brazilian sound producer from Sao Paulo, he had his first contact with music in infancy, through the music of the 50’s - 80’s, like RnB Soul, World Music, Funk, Gospel Music. And influenced by names like Earth, Wind & Fire, Stevie Wonder, Billy Paul, The Commodores, The Isley Brothers, Dionne Warwick, Roberta Flack and more, thus awakened a taste for good music. In 1997 he started his promising journey as a music producer, with reference to names like DJ Premier, 2Pac, Bone, Brian McKnight, Roni Size, Adam F, DJ Hype, and others. Today with some great EPs released on Labels Stepping Forward Records, Liquid V, Good Looking, Chronic Records, Fokuz Recordings, LuvDisaster, Soul Deep and Influenzia among others. Duoscience has stood out for his musical versatility around the world. Having the support of DJs like Crissy Criss (BBC 1Xtra), Bass Drive Crew, Bryan Gee, Random Movement, Jaybee, Stunna, Jason Magin, Digital & Outrage, Utah Jazz, Bailey and many others. 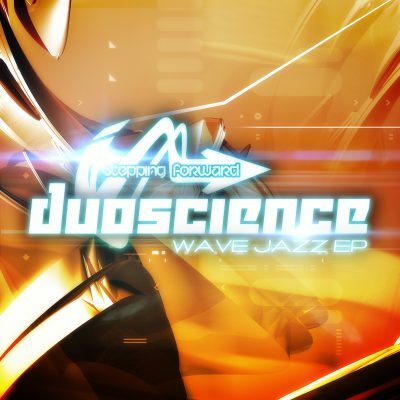 In 2012 Duoscience started the Diskool Records Label in partnership with the Brazilian music producer “Leandro Kolt”, thus exploiting their musicianship in other aspects of electronic music.